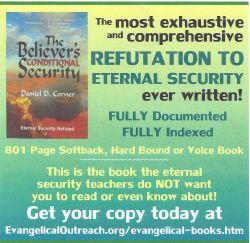 Evangelism is the heart of the gospel and the Christian life. IF you are a real Christian, what are you doing about this? 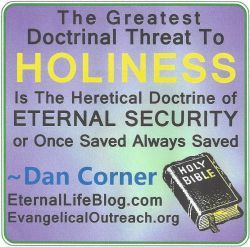 Posted in Chick Tracts Are NOT Sound - BEWARE!, Evangelism, King James Bible | Tagged chick tracts, Christian evangelism, easy believism, evangelism, jack t. chick, kjb only, kjb. kjv, kjv only, Once Saved Always Saved, osas | Comments Off on Chick Tracts Are NOT Sound – BEWARE! Is It Possible To Be A Christian And NOT Go To Church?